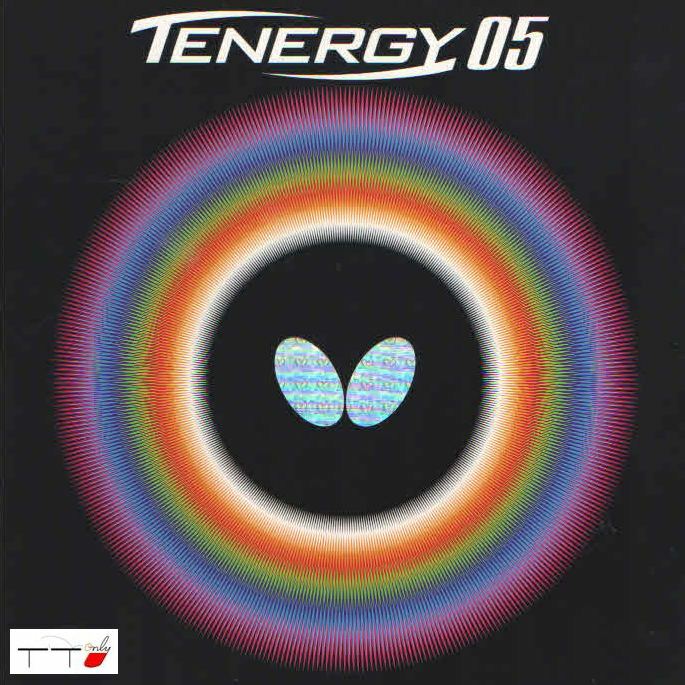 Of course, tenergy 05 is the crowned jewel in today's table tennis world. Jointly sharing the position with Hurricane 3 versions but those need boosting or else they are unplayable. 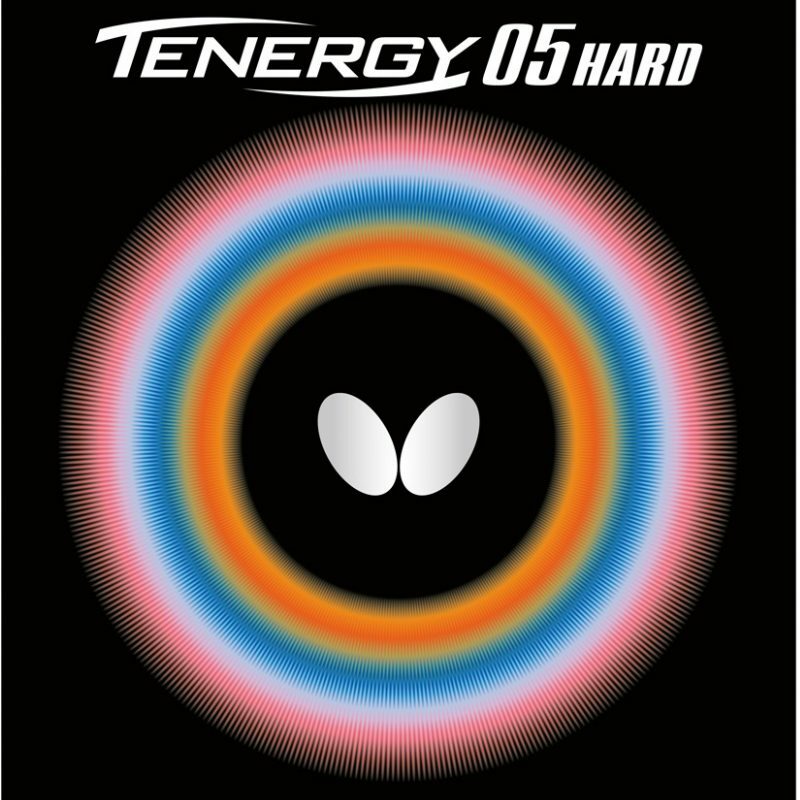 Tenergy 05 doesn't need boosting and delivers speed, control and legendary spin straight out of the box. due to high price of this rubber, there are tons of fake tenergy in market. 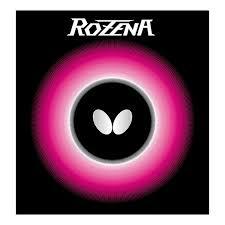 I recommend buying only from authentic butterfly dealers...not after market sellers.